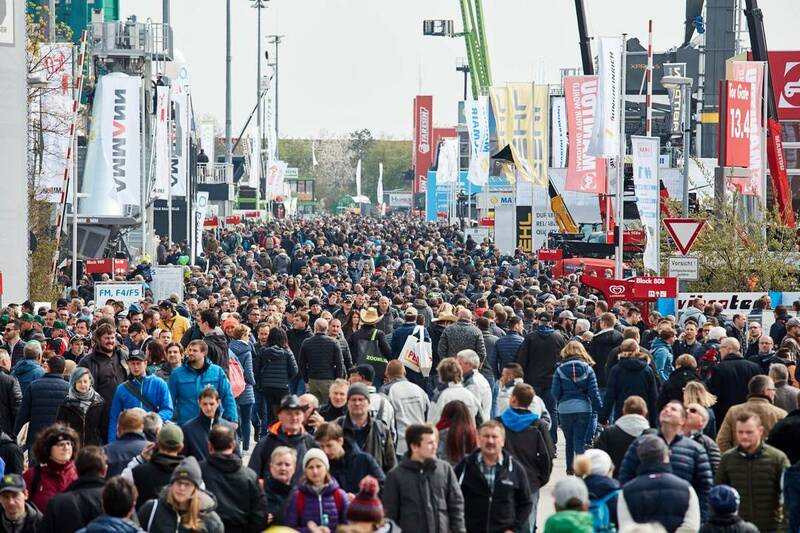 bauma 2019 has just concluded, attracting 620,000 visitors from more than 200 countries plus 3,700 exhibitors from 63 countries - on an exhibition area of 614,000 sq m. This is the best results in the show’s 65-year history, said the organiser Messe München. The number of visitors rose by about 40,000 compared with the previous edition in 2016 (583,736). 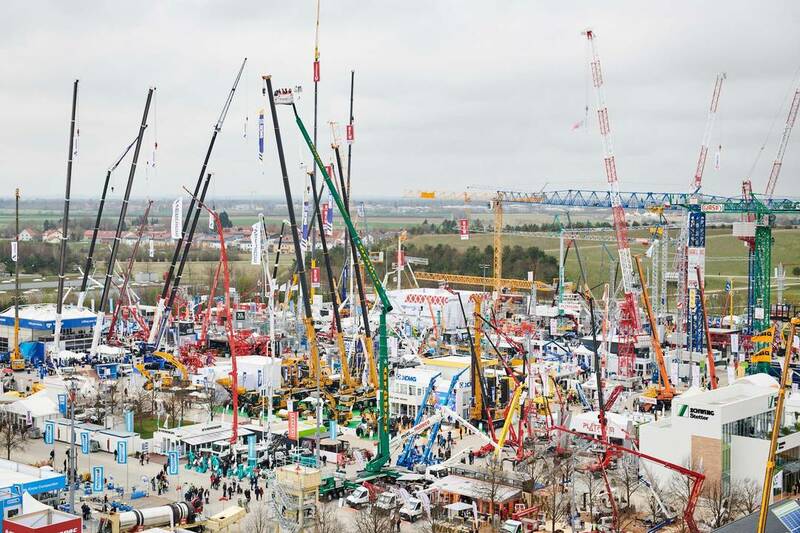 There were 3,425 exhibitors in 2016, with an exhibition space of 605,000 sq m.
At bauma 2019, more than 250,000 visitors came from countries outside of Germany. The top 10 visitor countries (after Germany) were: Austria, Italy, Switzerland, France, the Netherlands, Russia, Sweden, the Czech Republic, Poland and Great Britain. 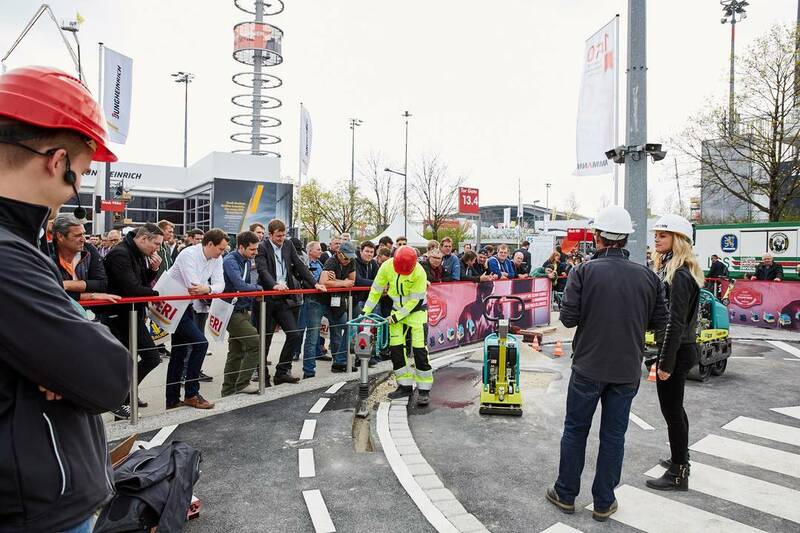 The show also experienced a strong increase in attendance from overseas visitors, according to Messe München, especially from China, Australia and Japan. More than 5,500 visitors came from China alone. 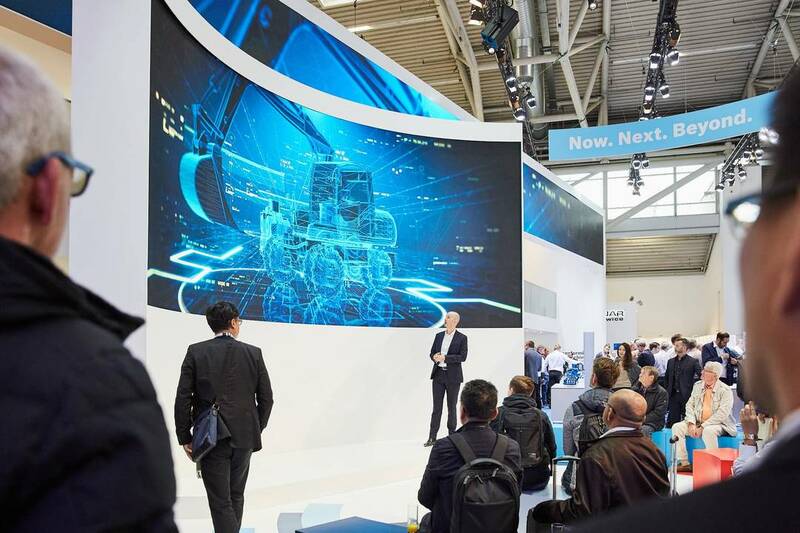 The focus of this year’s bauma was sustainable and digital solutions – which are widely known as the ‘megatrend’ in the construction machinery industry. Sensors and communication interfaces that collect and analyse data have become standard equipment, noted Messe München. Many machines and vehicles are also becoming cleaner, quieter and more efficient, as evidenced by the number of electric and hybrid drive systems displayed at the show. 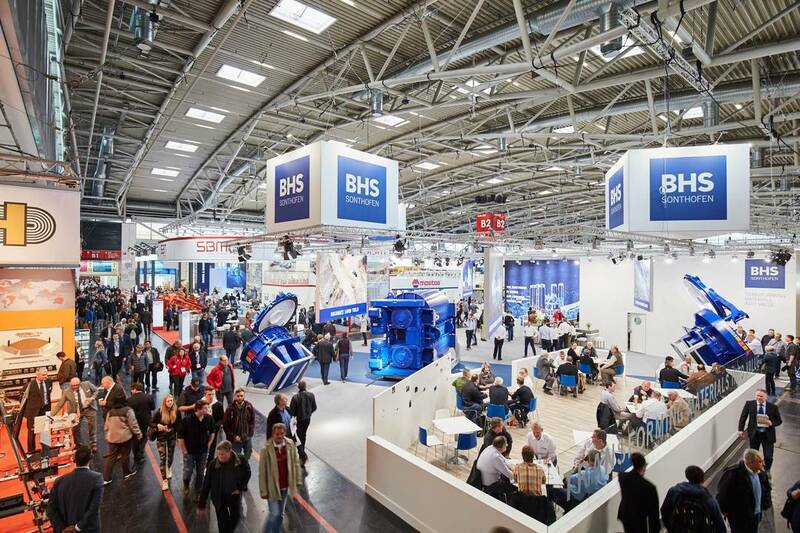 The next bauma is scheduled to take place from 4 to 10 April 2022, once again at the Messe München Exhibition Centre in Munich, Germany. Note: More detailed information on the event will be published in the Jul/Aug 2019 issue of Southeast Asia Construction.